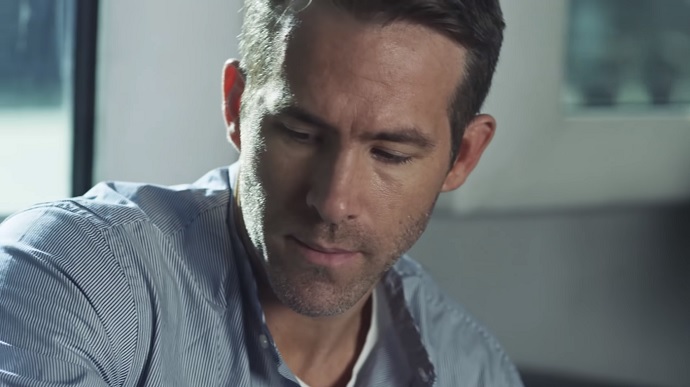 Is Ryan Reynolds a Gaming Addict? 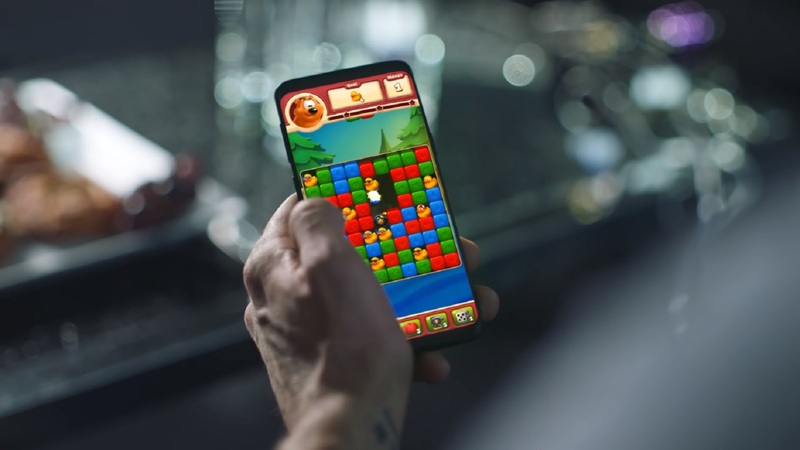 With over 80 million downloads in the US only, Peak Games‘ popular Toon Blast game is surely going to hit you hard too. Oh, don’t try to hide it from us… It’s our guilty pleasure too! And also Ryan Reynolds‘s pleasure. Although, for him it’s not a guilty one because as you’ll see he isn’t ashamed of being a Toon Blast addict at all. As the world’s first, the audience is greeted with an impact campaign that was specifically crafted for performance marketing purposes. Special guest (which you’ve probably guessed by now) is no other than Deadpool’s main star, Ryan Reynolds himself, doing what he knows best. No, it’s not comedy, because that would have been too cliché… It’s him playing Toon Blast! Under the creative instructions of award-winning advertising agency TBWA/Chiat/Day LA and directed by acclaimed director Tom Kuntz, the campaign comes in 30 different versions made after a total of 9 unique scripts. Also, for the first time in the advertising industry, the public is presented with a celebrity/brand partnership that shows different perspectives. The campaign’s centerpiece is a 45-second-long video, ironically titled “PSA.” The plot focuses on the theme of addiction and depicts the Canadian actor speaking about his problem. He explains how things spiraled out of control and how he started gaming 24/7. And although he keeps playing all day long, he doesn’t seem to actually see this activity as a burden… or anything bad that comes with gaming, like raging and swearing! Apparently, the Los Angeles-based agency has somehow got out of control too. In the following videos, we see Reynolds contoured as a movie star who is still struggling with the Toon Blast addiction. But will he successfully kick this silly habit? Watch the rest of the short films below and find out by yourselves.